Fearless Tigor is a 2D action platformer and roguelike inspired by Prince of Persia Classic and some classic games from SNES, Genesis and GBA. 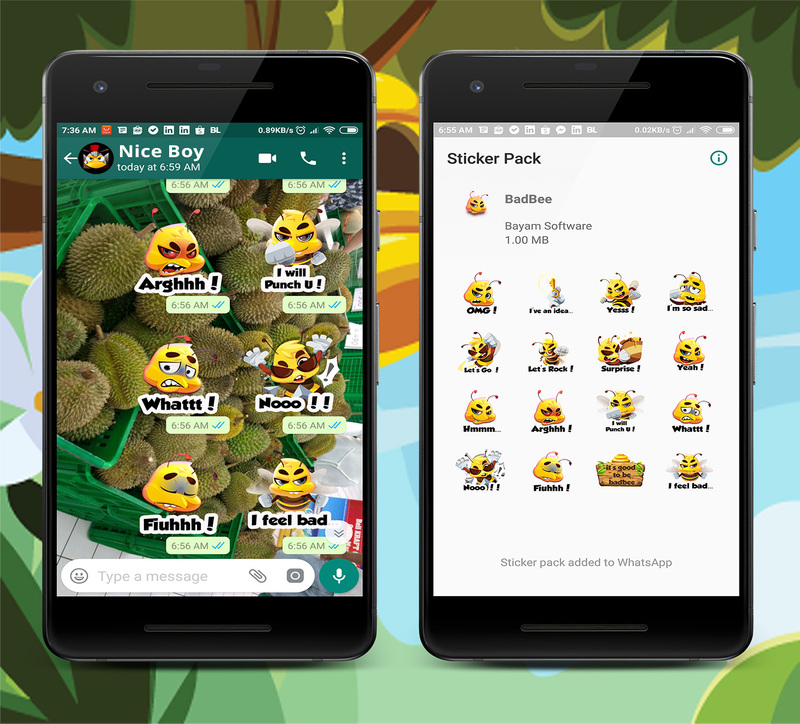 Stickers for WhatsApp is an android app as best solution to make conversation more colorful in chat. Can express anything more creative for today and tomorrow. We can make number one on google search engine for your website with special method. 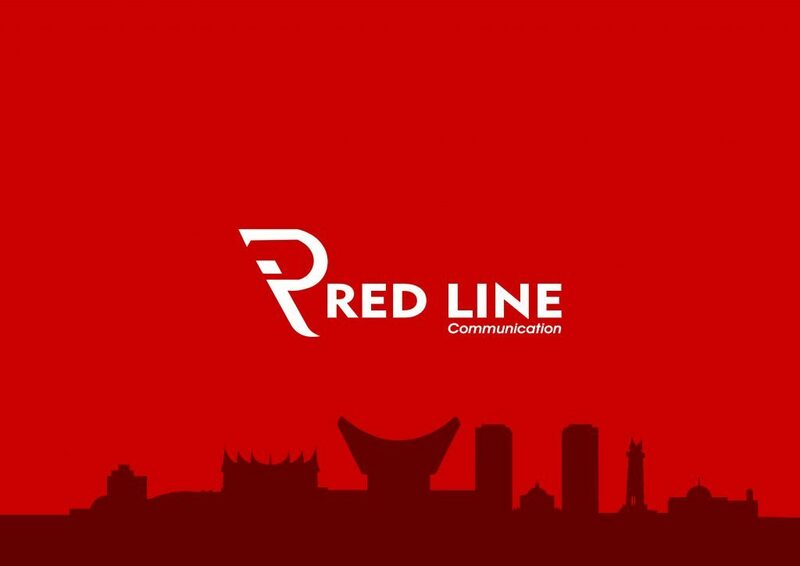 Include: Social Media Campaign, SEO/SEM, Technique, Ads Campaign, etc. Do you need a proof? 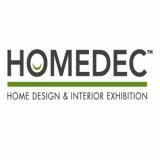 Call us right now! 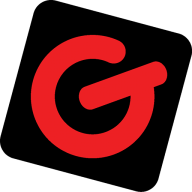 You have an idea to make an awesome website. Call Us to provide a great research to get real target. Also we can audit your website to get more traffic. Have various clients believed us to provide mobile app with creativity taste. A lot of traffic and real engagement become a satisfied key. 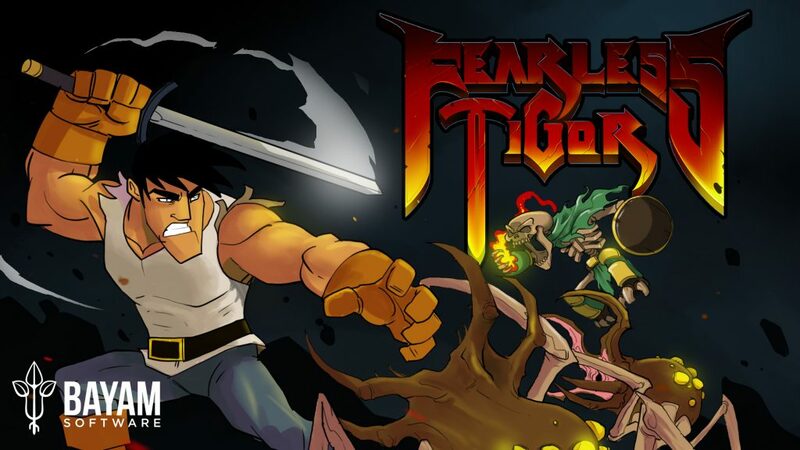 Fearless Tigor is our first video game product. 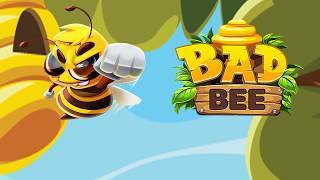 Beside still under development we got some trusted clients to provide a video game based on desktop or mobile. We are really happy to collaborate with Eternal Dream Studio to release a pocong jump stickers for whatsapp as android app . 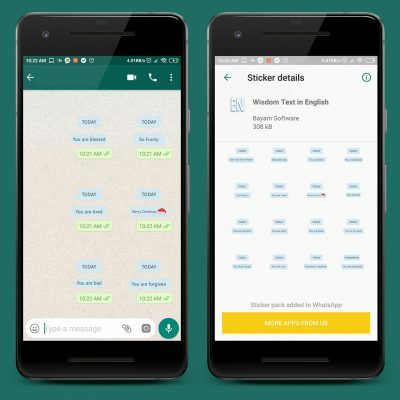 In whatsapp sticker application it has 16 cute stickers to help express to your colleagues such as family, boyfriend, girlfriend, or best friends when chatting in WhatsApp. 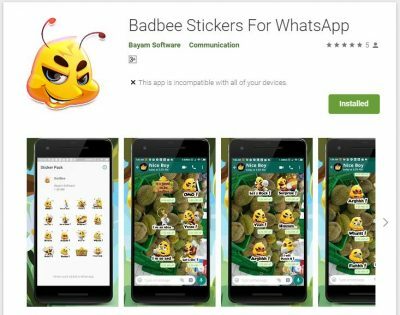 Enjoy the Android version of BadBee which is available to the public on Google Play Store after we fixed some bugs & added some features. 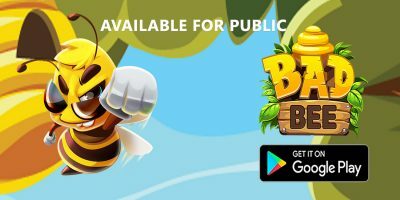 Gameplay still remains the same as the previous version but there are additional features to remove ads that interfere when playing, namely subscription per year. 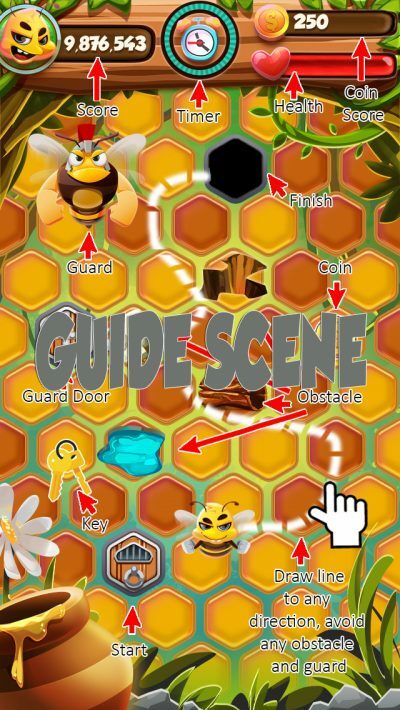 In this devlog, our badbee game has reached v0.9.0.2 with the addition of a guide scene feature before play for first time user based on your feedback.